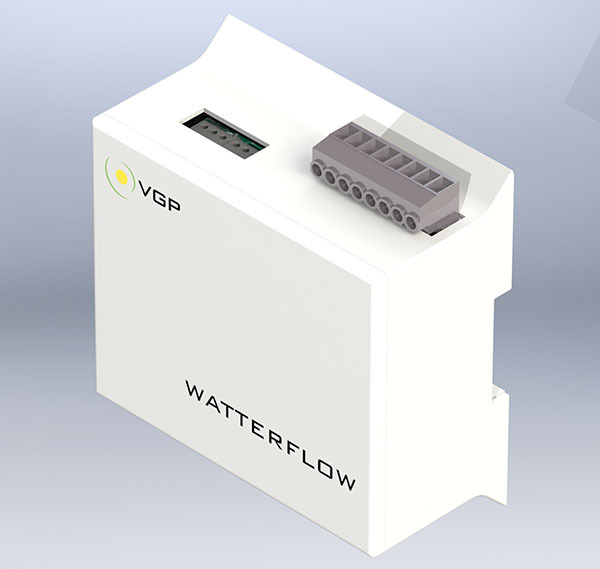 Watterflow is a holistic energy monitoring and control system designed to optimize energy management of grid-connected and off-grid renewable energy systems. It is an open and flexible system which can be adapted to many different energy management environments and applications. Based on an industrial open hardware platform with a Linux operating system.